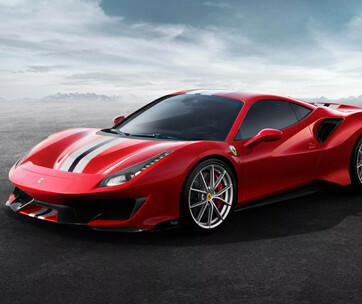 At the heart of every Vantage is the spirit of a tiger: instinctive and raw and unwavering in its purpose. 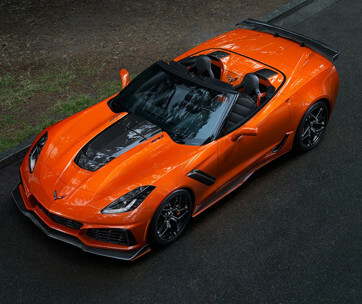 It is powered by a 4.0-liter V8 engine that is twin-turbocharged to give you that impressive 3.6-second 0-62 MPH acceleration and a top speed of a blistering 195 MPH. 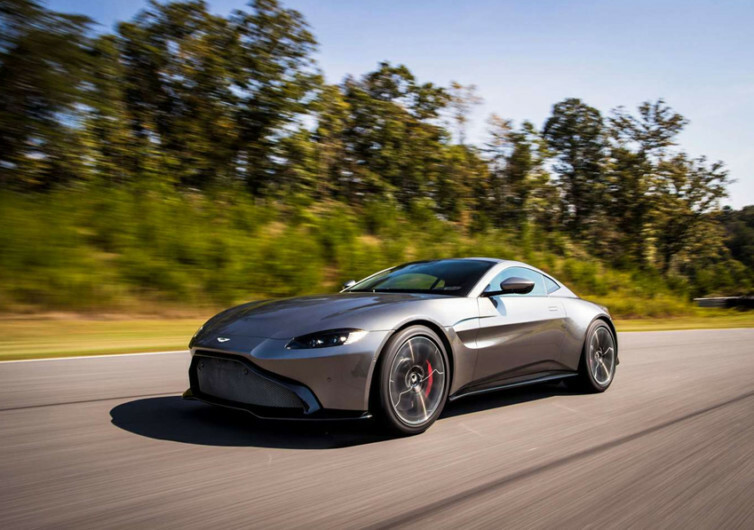 While it may not be as fast as a Bugatti or even a Pagani, the British Vantage can still burn the asphalt like other Aston Martins have never done before. 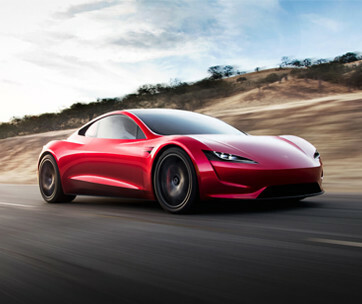 Part of its lightning-quick performance can be attributed to its extensive use of carbon fiber, giving it an exceptional lightweight character that also factors in its sporty silhouette. Its broad haunches and muscular flanks give it a sense of dynamism and agility that is well-known in the animal kingdom as distinctly tiger-like. Its front grille, while larger than the other Astons, is characteristically Martin, making sure it doesn’t detract from the look that has endeared the brand to the world’s elite. 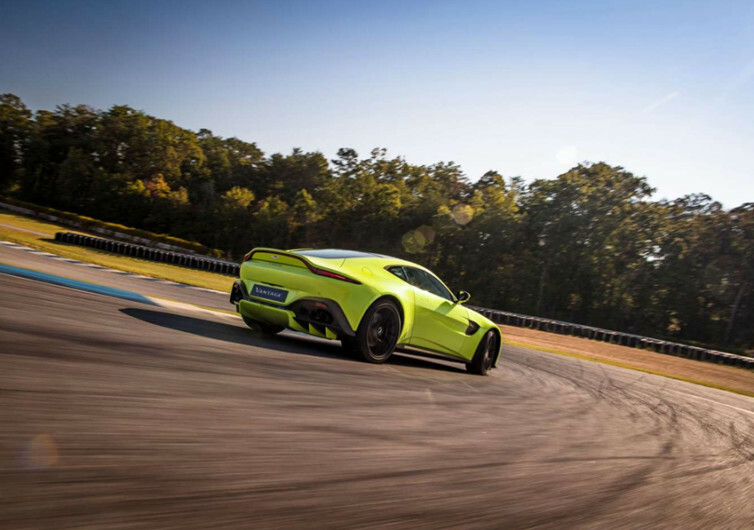 Inside the Vantage is pure bliss. With sporty seats and luxurious trims that are accented by advances in automotive engineering, sitting behind the wheel of a Vantage naturally draws out the animal in you. 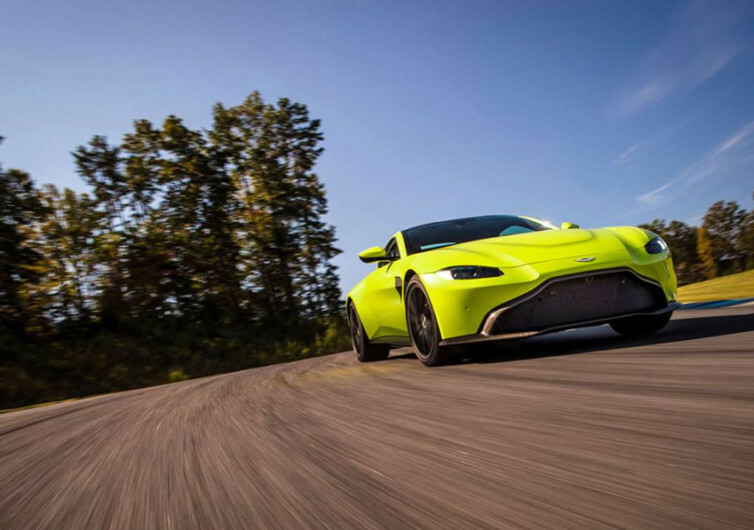 The Aston Martin Vantage is simply destined to become the company’s next icon.